Pohnpei Island in the Federated States of Micronesia uses fresh water streams as its source of drinking water. The water has become contaminated with dirt and other matter that has entered the water from the many pig pens, affecting the environment and people’s health. 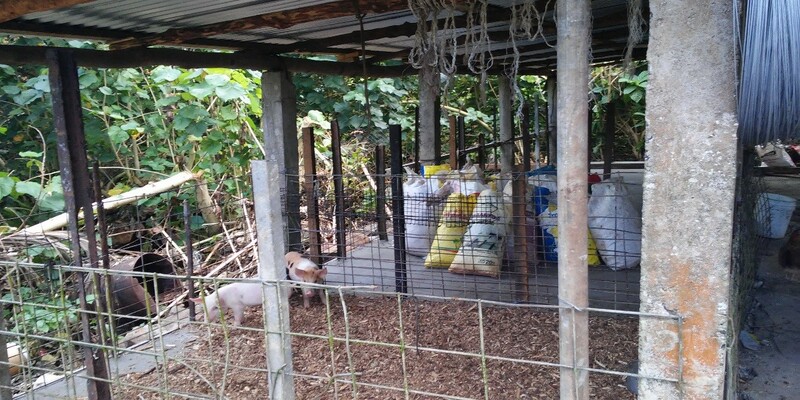 The project was started in light of the problem of animal excrement draining from pig pens into and polluting the clean water in the state of Pohnpei, Micronesia. 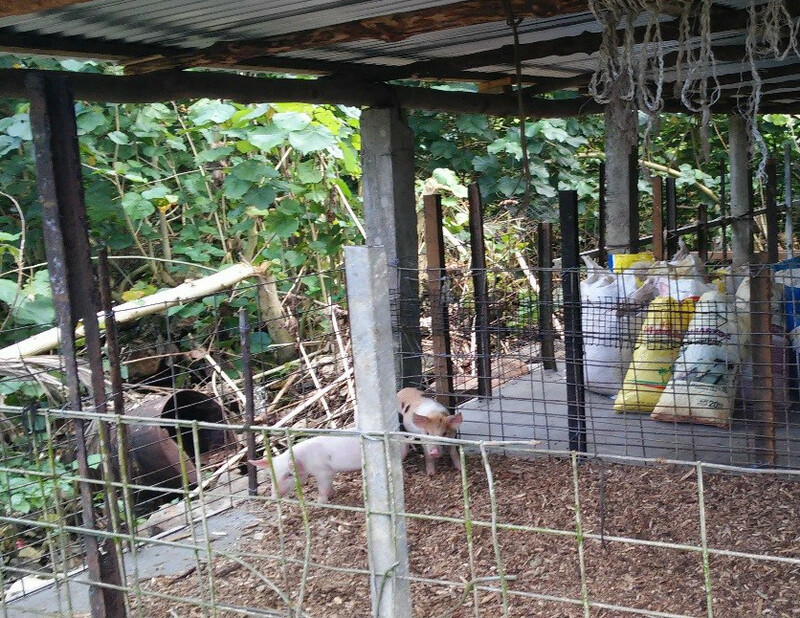 The program aims to stop the pollution by drying the pig pen litter that is contaminated with animal excrement, and then compost the litter and to use as fertilizer, and selling the leftover fertilizer. This system is called “dry-litter technology” and helps gives farmers a new source of income by selling fertilizer that has been made from composted animal excrement taken from litter in pig pens. 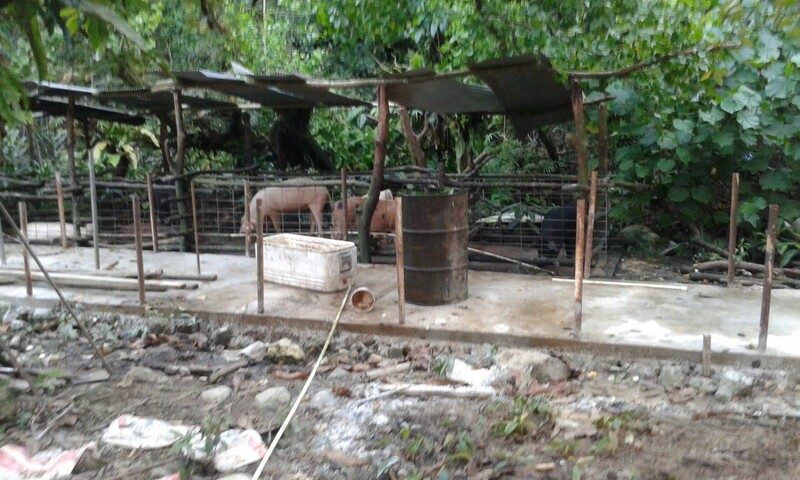 APIC is providing support for the cost of rebuilding and refurbishing the pig pens. The Micronesia Conservation Trust started talks with the Pohnpei state government in September 2015, and with the government’s support selected three pig pens in the village of Saladak to be renovated. The refurbishing project was completed in mid-2016. The local residents are able to see the progress and results of the project first-hand, helping to heighten awareness of the undesired aftereffects of contaminated waste pollution. MCT hopes to use programs such as the GEF (Global Environment Facility) to expand the range of projects in Micronesia.